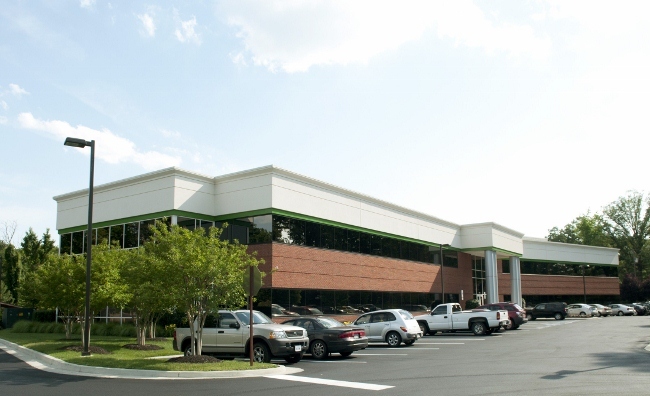 Wilton Park II is a two-story Class "A" office building located at Wilton Park along Dickens Road next to Interstate 64 in Henrico County. Class "A" Office space is available for lease on the 1st floor, subdividable into any size office suite (flexible floor plans) with approximately 17,500 square foot floorplates. Quiet office park with attractive setting, perfect for small- and medium-sized businesses and plenty of parking available. Prospective tenants will have exterior signage on the directory at the main entrance to the park, outside their main entrance and interior signage at their suite door. All tenants shall have access to all parking associated with the building. Tenants will be permitted access to the building 24/7 by security key access to the building and touch panel access to their leased premises. Interior finishes are always "top-notch". Features Great location off Interstate 64!